Quality lighting is an important factor, not to be neglected, when performing surgery or an examination. It can either be a helpful device or an irritation. 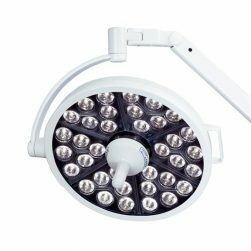 Dispomed carries several lighting options for your clinic’s needs. 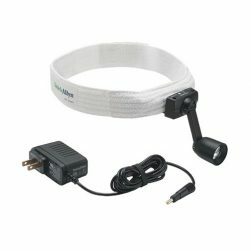 From surgery lights, to diagnostic lights, we have a large variety that will suit your needs and budget. All of our systems of veterinary lights are available wall-mount, ceiling-mount and mobile, depending on your space and needs. 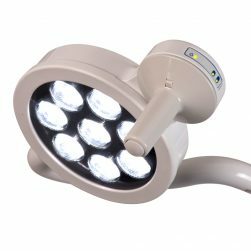 We carry the most effective and high quality veterinary lights on the market: Medical Illumination, Philips Burton and Welch Allyn. If you are tired of being uncomfortable in the heat of halogen light, take a look at our line of LED surgery and exam lights.